Whether the season premiere will be the same day for BBC and BBC America, we won't know until the actual dates are announced for BBC and BBC America, but if there is a wait for the series' return Stateside, it evidently won't be that long. 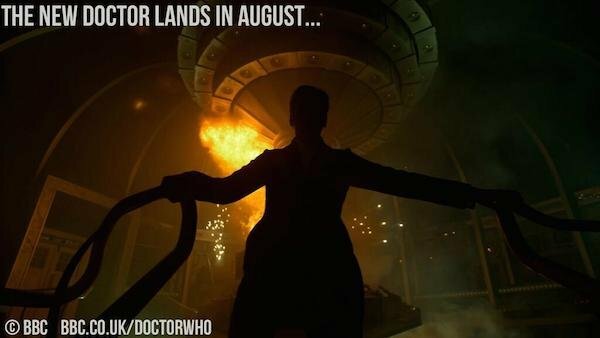 August isn't much of a wait from now, but given that the new season will allow fans to get to know a brand new Doctor, it's likely that the fandom is anxious for the series to get back on the air. All in good Time(lord). And we'll be sure to keep you posted on the official date(s) once that news is announced. 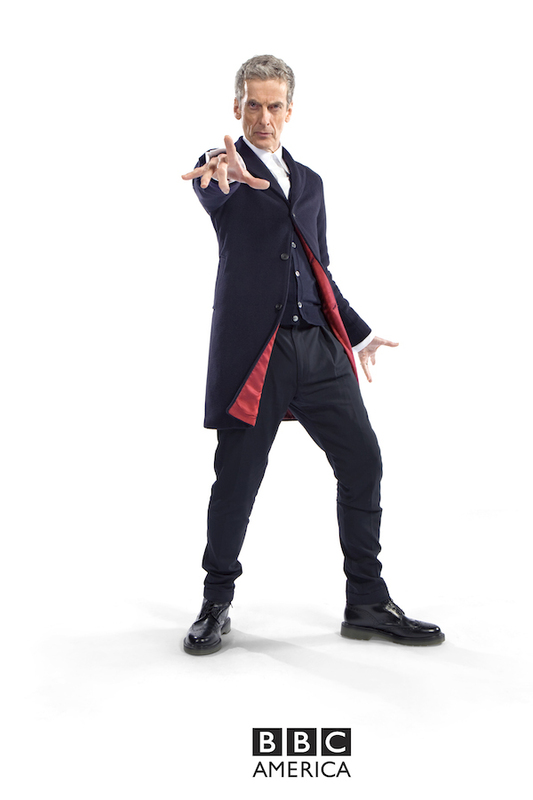 We've had a couple of interesting Doctor Who updates since last December's Christmas special, including a glimpse of Capaldi on set, and reports of the anticipated arrival of Samuel Anderson's character, Danny Pink. And a villain named Ms. Delphox, played by Keeley Hawes. So there's that to look forward to as well. While we're still waiting for episode titles for the upcoming eighth season of Doctor Who, we do know that Steven Moffat will be penning the first episode of the new season, which will be directed by Ben Wheatley.